If it seems like there's a National Day for just about everything, there is! 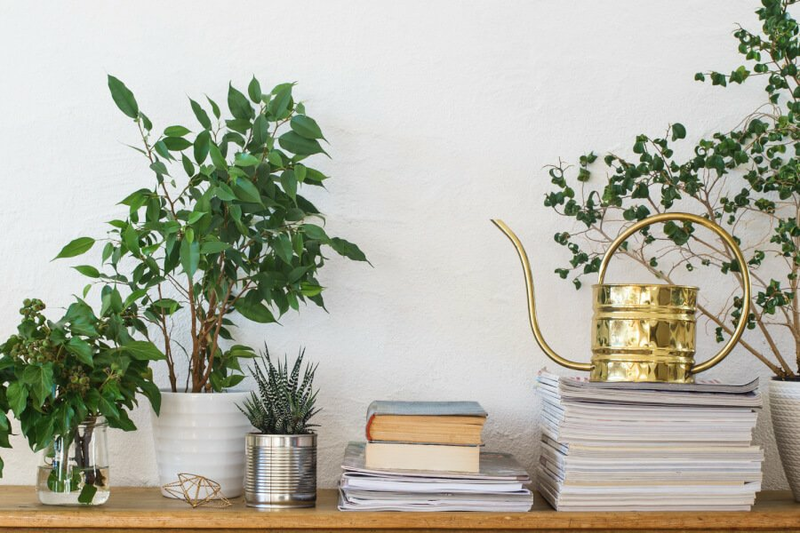 But life is all about celebrating the little things, event teeny tiny little things like chia, isn't it? Recently, I've celebrated National Peanut Butter Lover's Day, International Women's Day and of course, Pancake Tuesday (my FAVOURITE!). I wonder if there's a National Turmeric Day yet? I've been trying to get turmeric trending as #2017theyearofturmeric but no such luck. Maybe that's because no one wants their kitchen, body and blender stained yellow, lol! 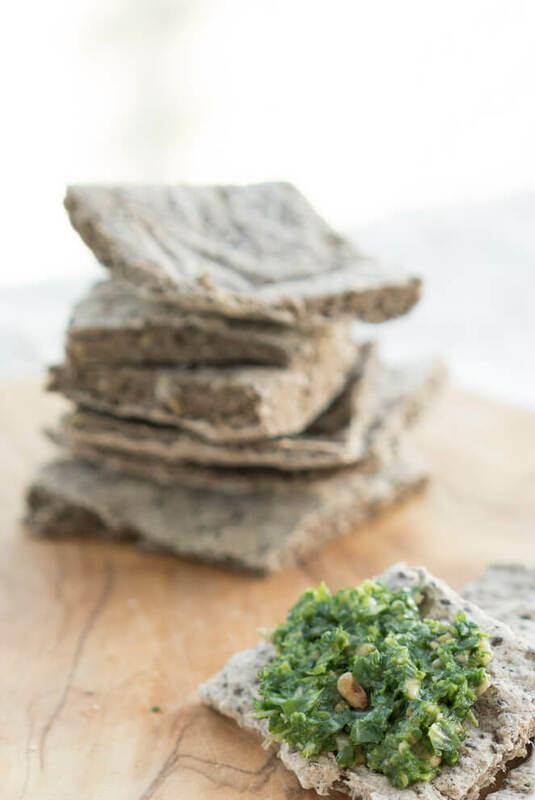 I'm still super excited that today is National Chia Day because these tiny little superfoods play such a big role in my diet and are so incredibly healthy for you! 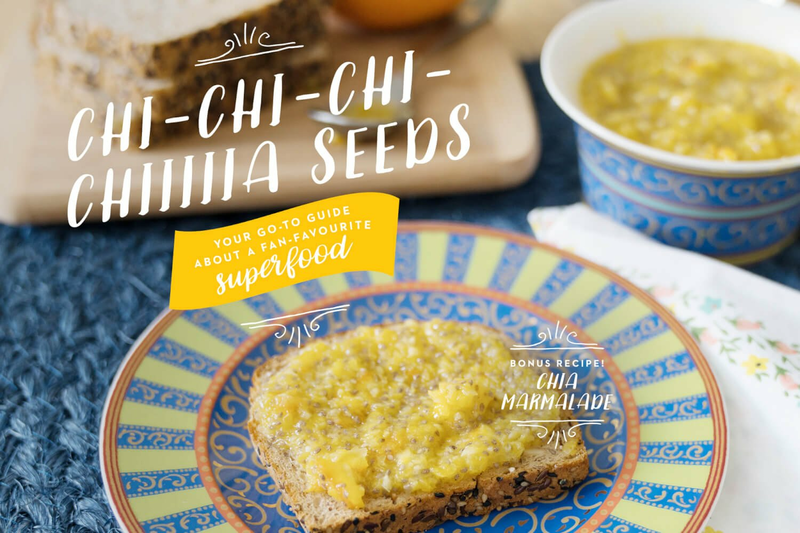 Because of this, I've created a downloadable guide for you all about chia: "Chi-chi-chi-chiiia Seeds: Your go-to guide about a fan-favourite superfood"! This super informative guide also includes a brand spankin' new recipe for Chia Marmalade - oooooooh yaaaaah! 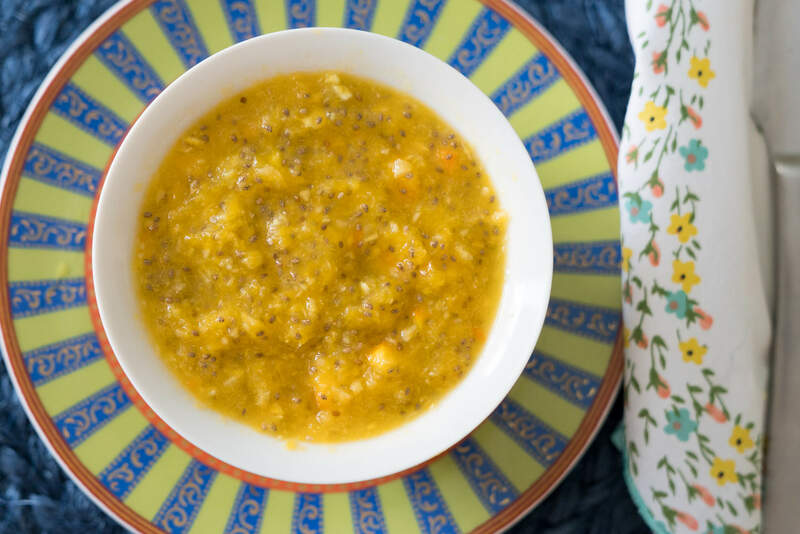 What's not to love when you combine organic oranges with chia? 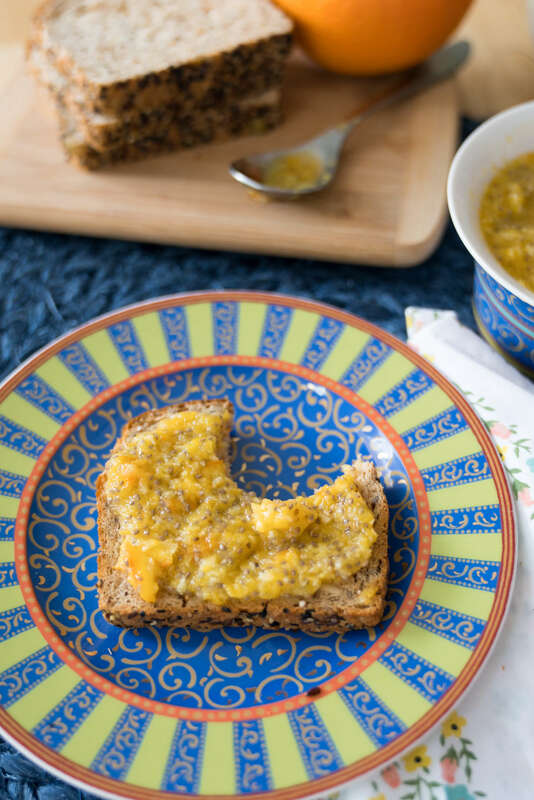 Slather it on toast with some almond butter and boom - a healthy, bright-like-sunshine breakfast or snack that is sooooo joyous for your digestive system! (Recipe is in the guide). 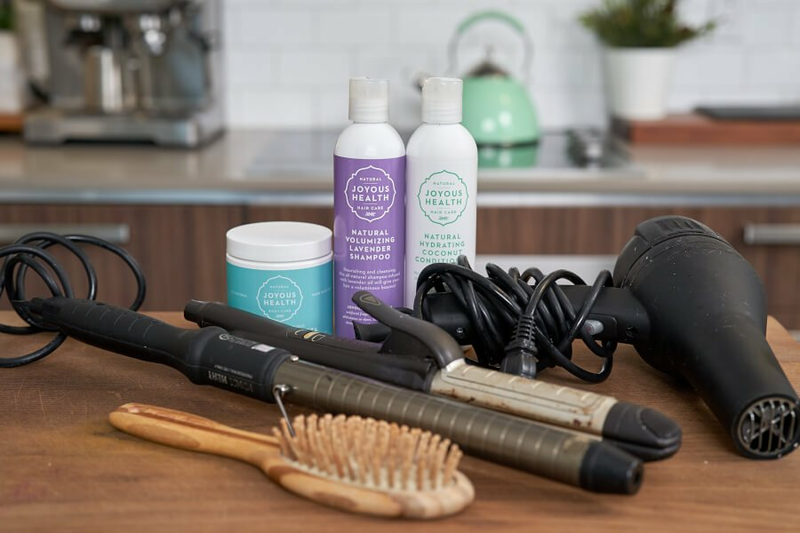 In this beautiful and did I mention FREE guide, I've included an in-depth look at all the health benefits of chia (there are many!). And no, I don't work for any chia farmer nor am I affliated with any chia brand, I just really like chia. And if that wasn't enough, in this post I've included all my favourite recipes that incorporate this mega tiny but mighty superfood! 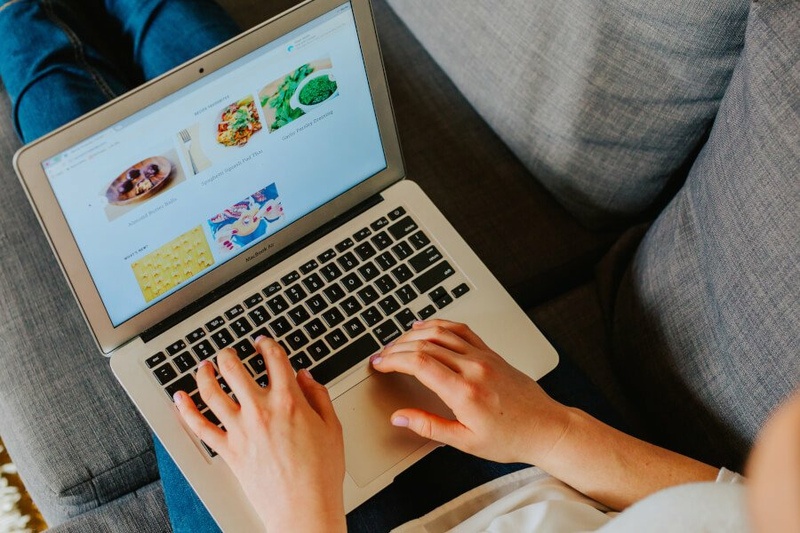 I love showing people different ways to make healthy whole foods delicious, I hope you feel inspired to try one of my recipes and get chia into your life. Let's get to it! 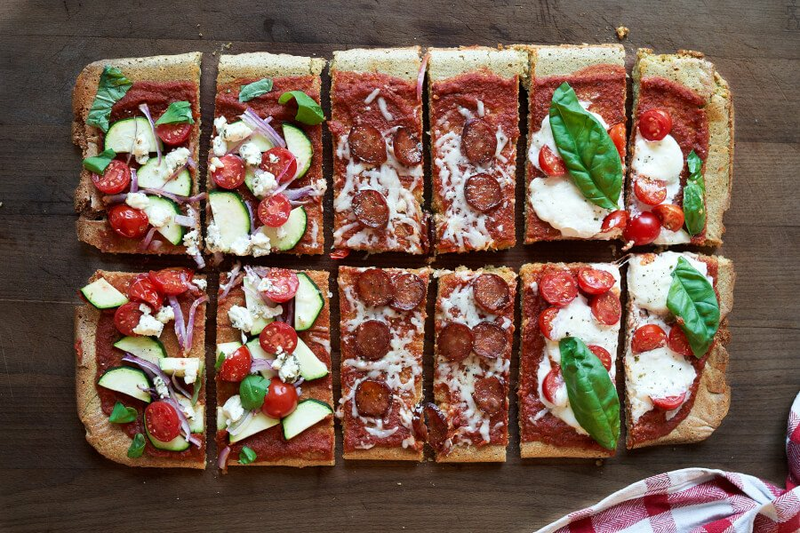 Here are all my fave recipes from the blog with chi-chi-chiiia! This one of the first recipes that I shared online from Joyous Detox! It's always been such a crowd pleaser. Whenever I bring this to potlucks or dinner parties, people are always amazed when they find out that it's made up of chia seeds! 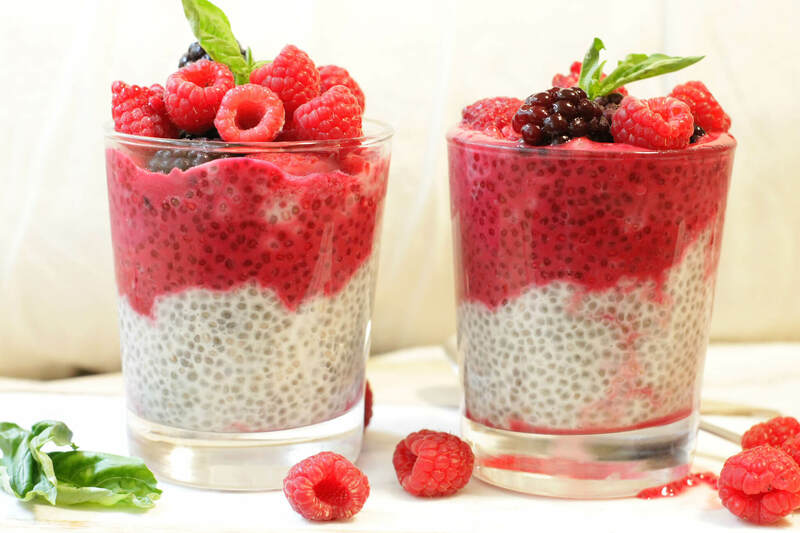 This differs from your typical chia pudding in that I blended all of the ingredients up which will give it more of a smooth texture. 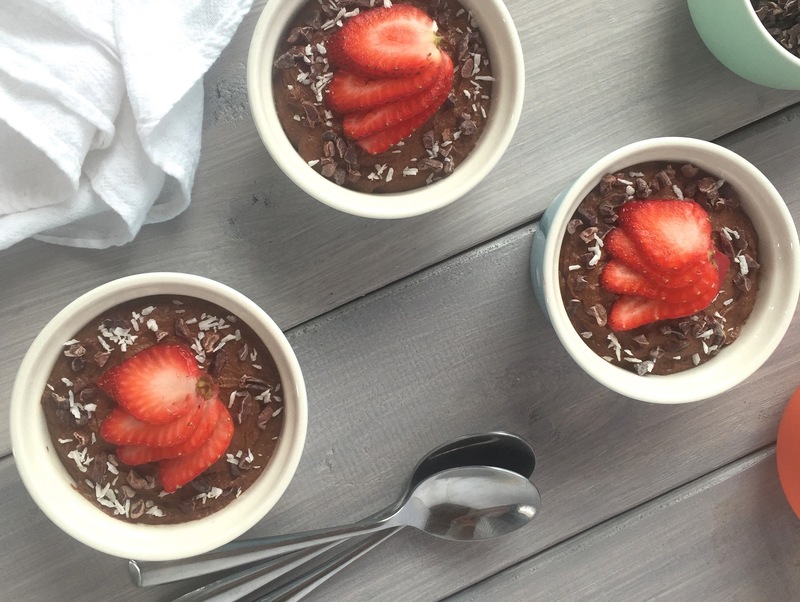 I love this recipe when I'm craving a healthy chocolatey treat! It's sure to be a good day when you start your day with Good-Day Breakfast Cookies! Sorry for the corniness but it's true! You could essentially throw all of the ingredients in these cookies and turn it into an oatmeal, but there's something about having all of those nourishing ingredients in cookie-form that make it that much more delicious! 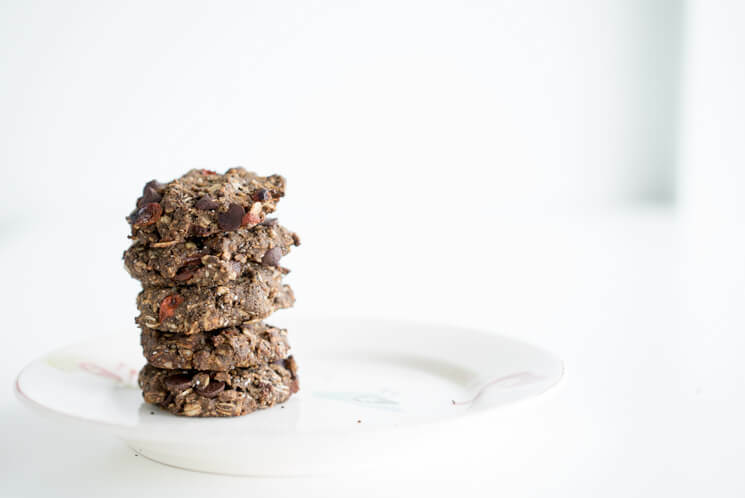 Chia seeds aren't the star of the show in this recipe (as in, you probably won't even notice them in the cookies) but you still get to reap all of the benefits I mentioned above! These crackers are one of my favourites, especially because they were born out of a total recipe fail haha! What was supposed to be apizza crust turned into these Rosemary Buckwheat Chia Crackers and I'm not mad about it one bit! It's so awesome to be able to enjoy crackers without all of the additives for once! Don't get me wrong, there are a good handful of crackers out on the market these days that I would definitely give my Joyous Approved stamp to. But it's always nice when you can control all of the nourishing whole foods-based goodness that's going into your recipes. Naturally, I made sure chia seeds made their way into this one! If only I could count the number of reasons why I love granola! I find store-bought granola to be expensive and typically loaded with added sugars and other funky ingredients. 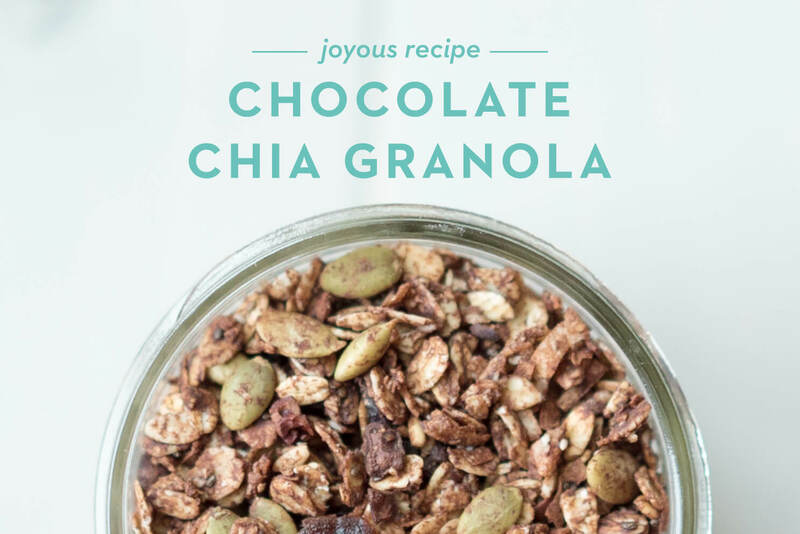 I love that you can put almost anything in granola (okay, maybe not anything) and it will still taste amazing - especially when it's covered in my raw cacao chocolate syrup! 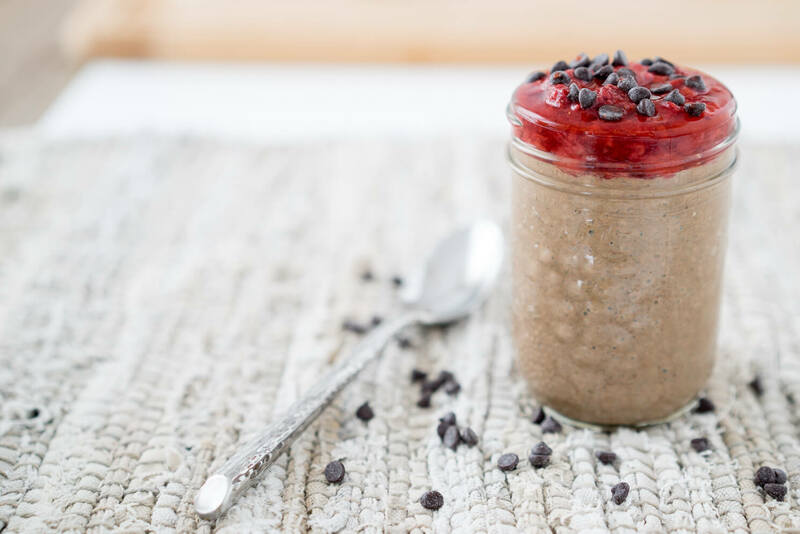 The chia seeds in this recipe are accompanied by other fibre, fat and protein packed ingredients including organic oats, raw pumpkin seeds, raw cacao nibs and coconut oil, making it a perfect blood sugar balancing option to start your day with! Can't consume oats or grains? 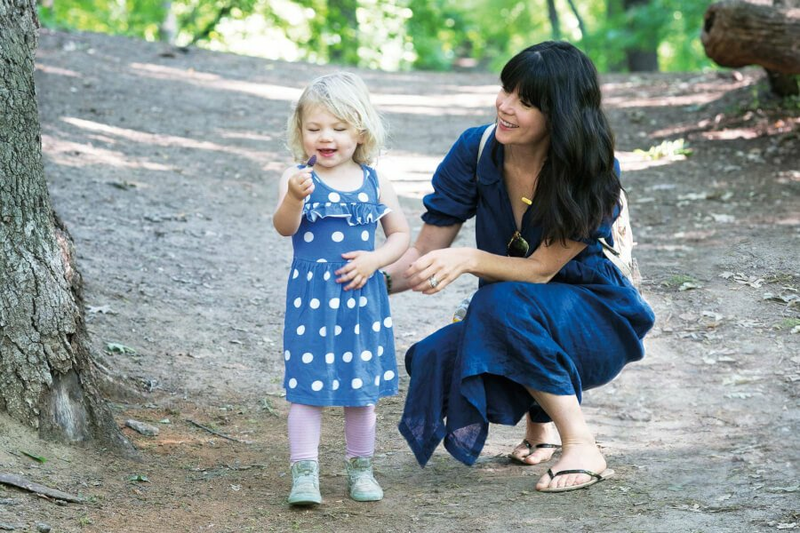 Open your Joyous Detox book to pg. 114 for my Grain-Free Nutty Granola recipe! I love that this recipe combines so many of my favourite things – chia seeds, berries and beet juice! Starting your day (or even replacing your snack) with one of these Beet Berry Chia Cups means you're gifting your body with loads of antioxidant-packed, liver-detoxifying goodness! 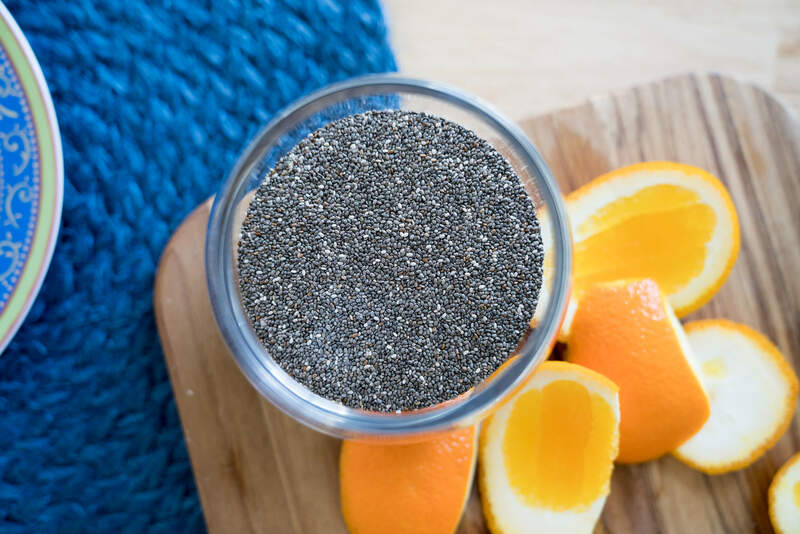 Chia Seeds aren't only meant to be a detox food though – they're actually a superfood you can enjoy on the daily. If you open your copy of Joyous Detox to pg. 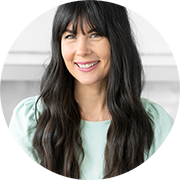 28, you'll find many more joyous facts about chia including some of my other favourite ways to make use of it! 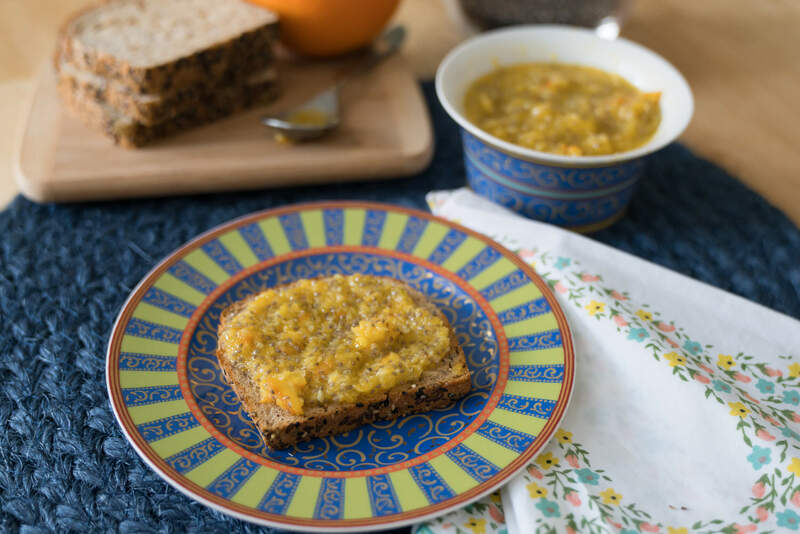 And finally, be sure to download the guide to find out all the health benefits of chia and get my recipe for this wonderful Chia Marmalade. What's your favourite way to enjoy chia seeds?